Hey, I’m Jose. I’m a tour guide and photographer living in Aguas Calientes, Perú. You will experience my passion and experiences about travel, photography, and hiking; especially in my native mountains Machu Picchu. I’m also interested in astronomy and education. I'm fluent in my native Inca language Quechua, plus Spanish and English. Let's discover Peru together! 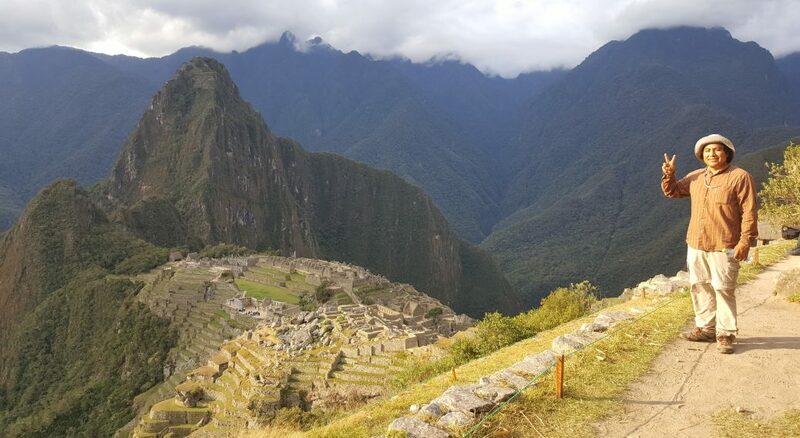 I help you while you visit Peru, as I'm a master tour Guide. Born and raised here in the mountain of Machu Picchu. We can learn the secret paths of ley lines and all about cosmo astronomy Inca in Machupicchu.